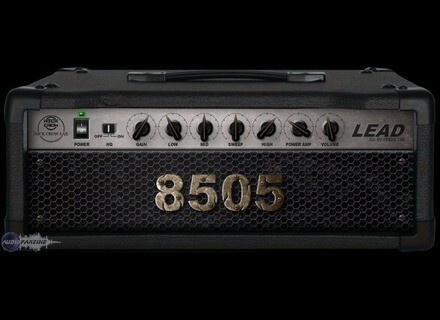 8505 Lead [Freeware], Software Amp Simulator from Nick Crow Lab. HQ - Oversampling ON / OFF. Use OFF to reduce CPU usage, use ON to get the quality sound without aliasing (more CPU). When a project or the track is exported to a wave file (mixdown, bounce, render, freeze) oversampling is always automatically enabled regardless of the position of the button. MusicXPC Professional S4 The Professional S4 is presented as a Windows-based system specially tweaked for media production, configured to handle a wealth of audio tracks, effects and virtual instruments with ease.